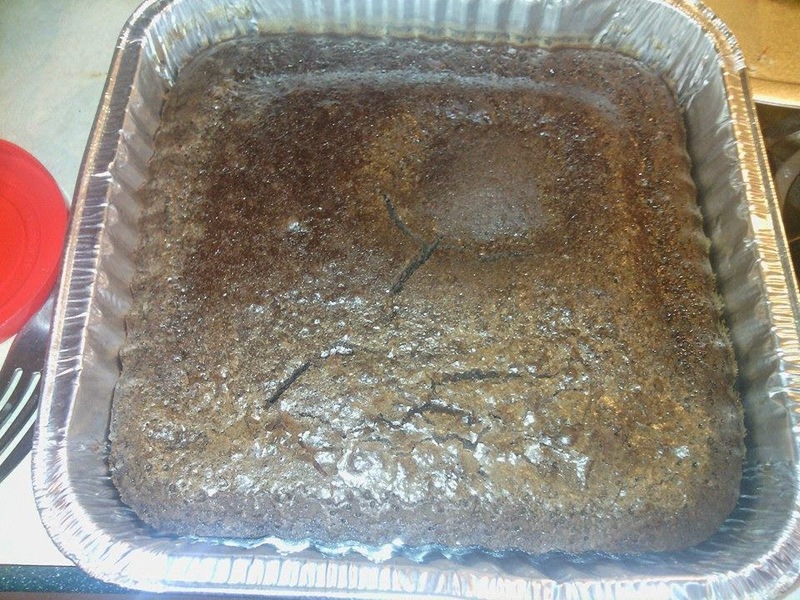 It's summertime and the living is easy, thanks to a first-time seasonal offering from Betty Crocker™ and EZ Foil® by Hefty®, who are partnering to provide consumers more yum and less mess with a simple and easy way to serve picnic treats while saving at the cash register. 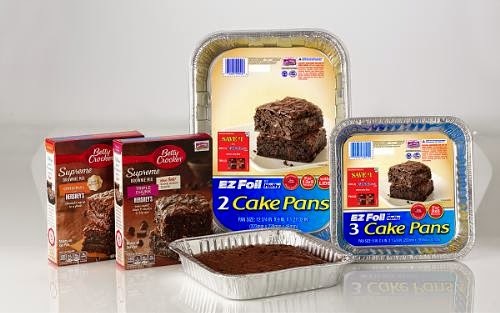 Beginning mid-June at retailers nationwide, EZ Foil® by Hefty® will offer a $1.00 off coupon on its 9 x 13" or 8 x 8" aluminum pans when purchasing any variety of Betty Crocker Supreme Brownie mix, while supplies last. The brands will be prominently featured in a specially designed in-store display unit at select retailers. 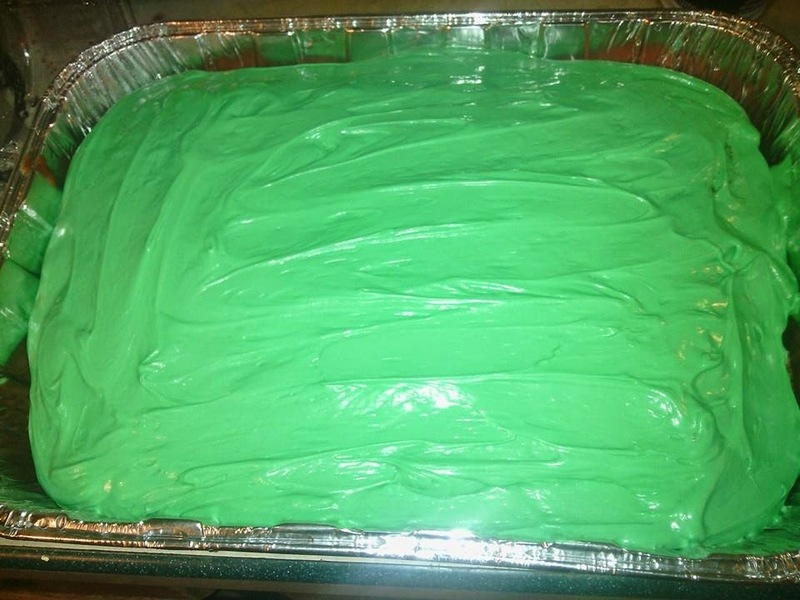 Since I had to bring a dessert to Xander's soccer picnic, I decided to try out the EZ Foil pans and a Betty Crocker Watermelon Cake Mix, the kids LOVED it, and it traveled so easily with the plastic lid! You can pick up these products and more at your local grocery store. Be sure to look for the $1 coupon, so you can save some money!